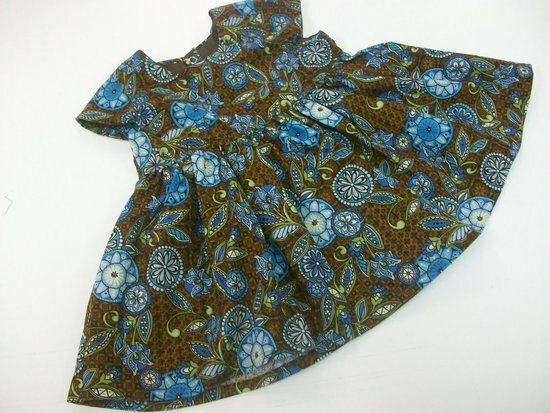 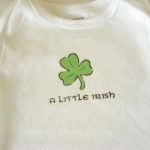 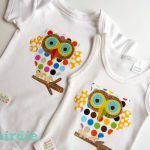 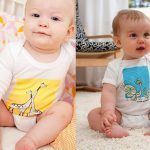 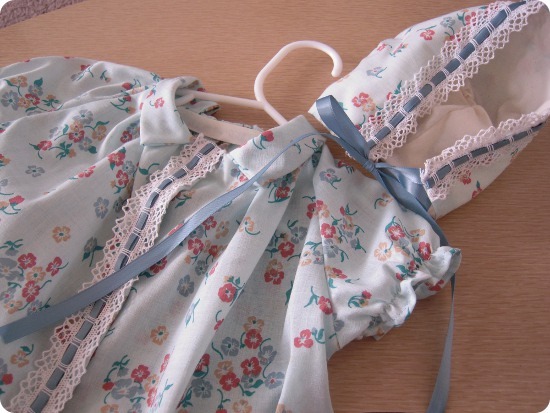 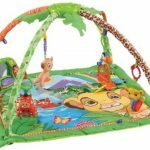 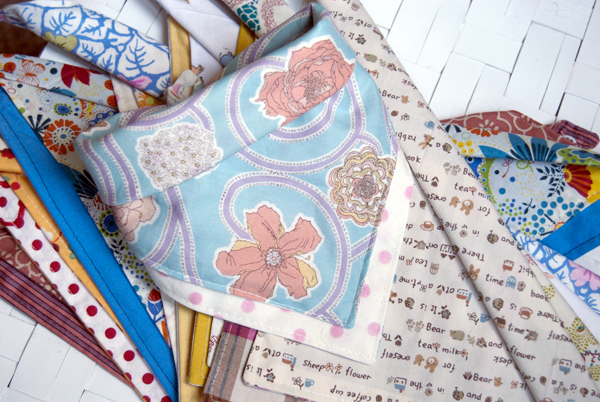 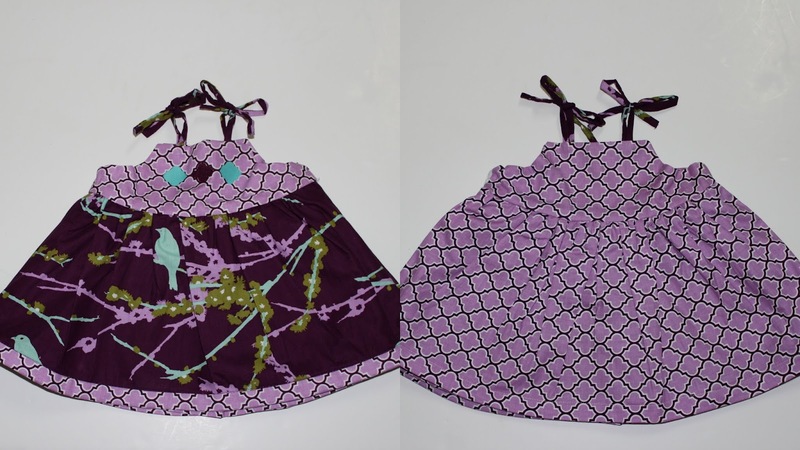 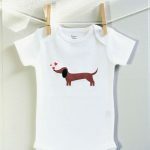 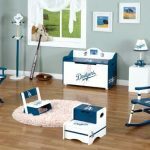 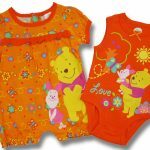 If you sew, then you can make all sorts of things by sewing baby clothes and baby items. 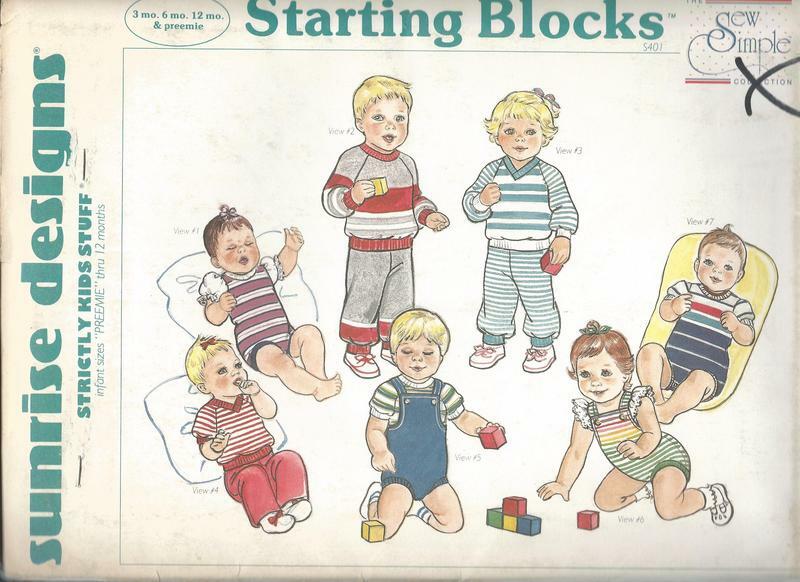 Baby sewing pattern are abundant and are sewing books focusing on infants and children. 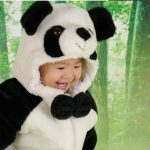 Just take a look at the resources here. 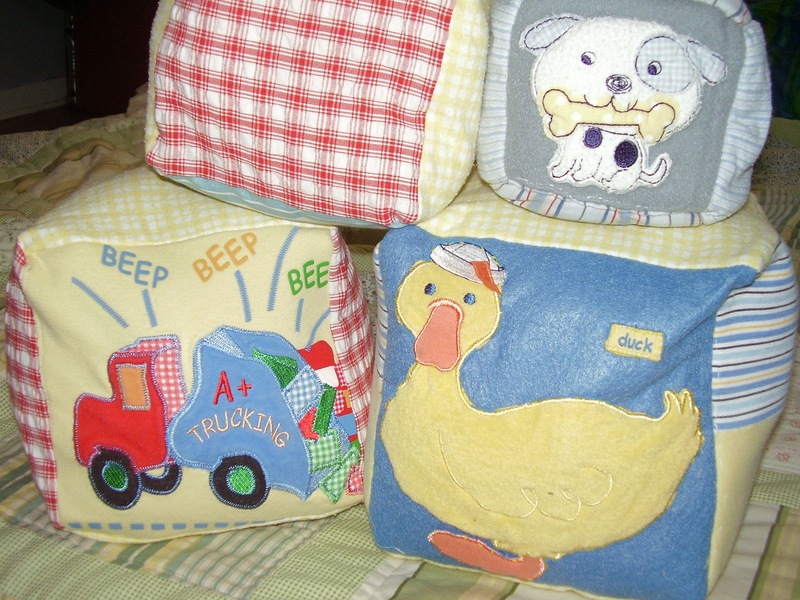 Below are some cute things you can sew for your baby or child. 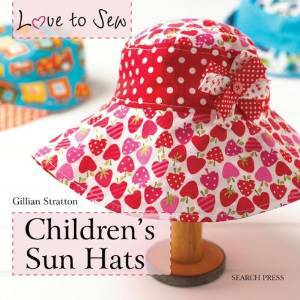 I love the baby sun hats! 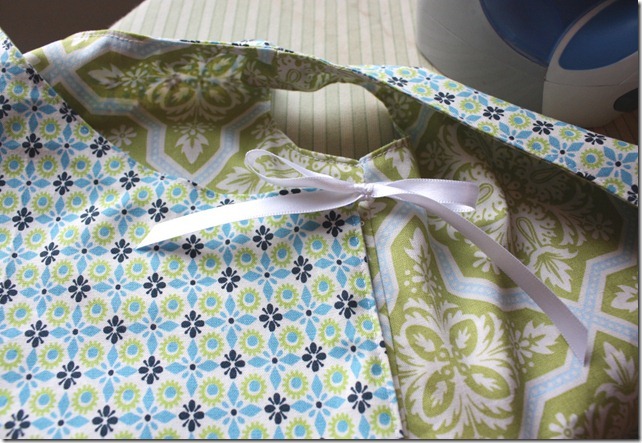 That is a book full of patterns available at the link above.